Prime Minister Imran Khan has finalized the strategy and paperwork for the mega project of 5 million small houses in Pakistan. Imran Khan will soon announce the details of the project. Government has decided to immediately start construction of the houses in different parts of the country, which will be given on easy installments. These houses will be equipped with all basic facilities. Construction of affordable houses would not only provide shelter to the homeless but would generate huge economic activity by providing millions of jobs and will boost all linked industries of the housing sector. PM Imran has constituted a committee under the housing and works secretary to devise a comprehensive and coherent plan of action for construction of five million affordable houses. More updates regarding PM's housing project will be given here. So keep visiting this page and also bookmark this page. Update 01 October, 2018: According to news, the process of registration will commence during current month. Update 10 October 2018: PM Imran Khan is going to announce "Naya Pakistan Housing Program" today. 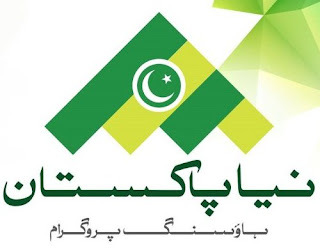 For complete details of Naya Pakistan Housing Program, Click Here.